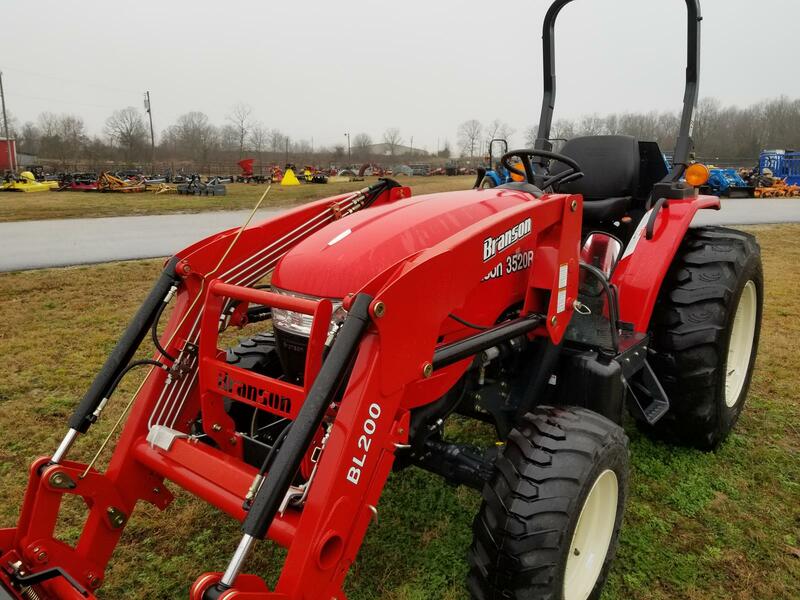 Last year model, the Branson 3520R is a powerhouse in a 6ft frame tractor. 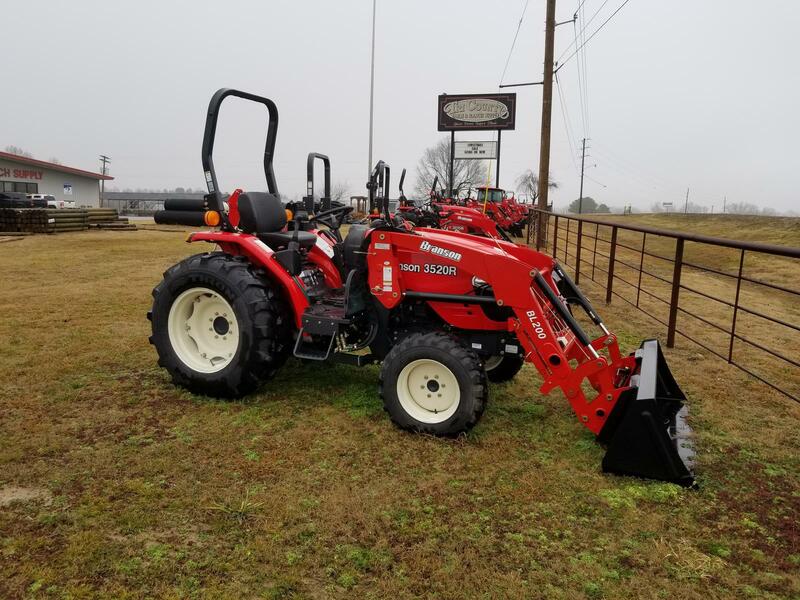 Built to get the job done, this 35hp tractor has a lot to offer including 4-wheel drive, tilt wheel, 12x12 shuttle-shift transmission and a QA loader with skid-steer style bucket, just to name a few. Plus we have 0% financing available for 60 months with 0 down OAC, or up to 84-month financing with standard rates if you need lower payments. 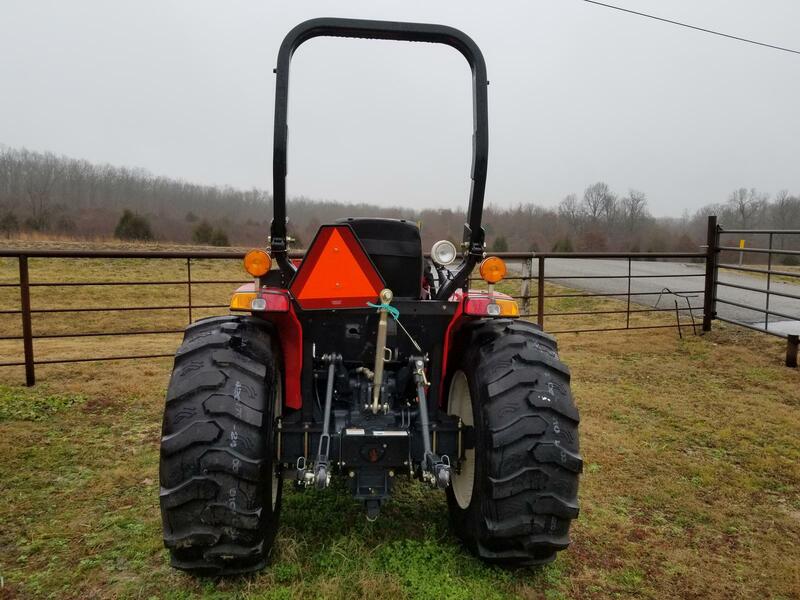 This tractor is worth the visit to Ash Flat, AR for a test drive. 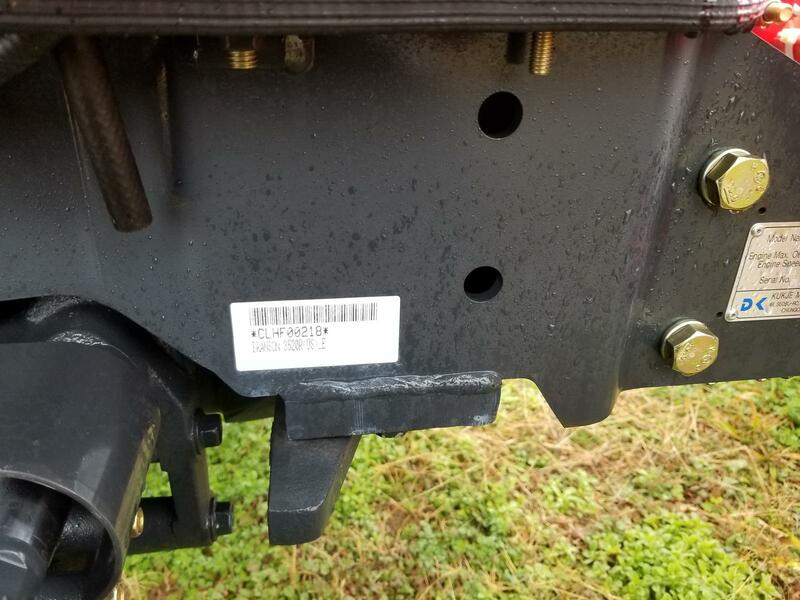 Parts and service here. 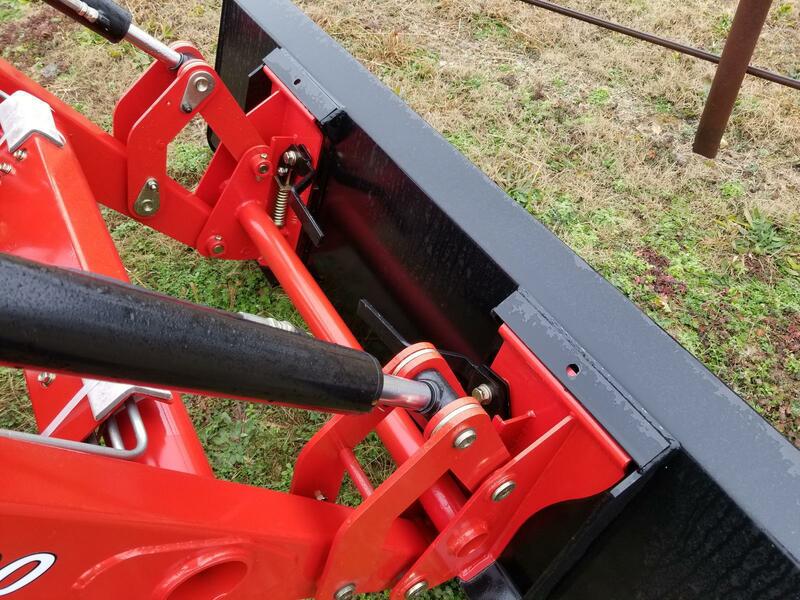 Come see us or call and see what we can do for you!